The Carnegie Institution for Science is headquartered in Washington, D.C. It is an endowed, independent, nonprofit institution. 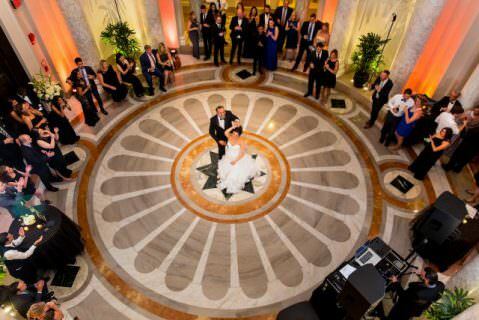 Boasting romantic architecture and endless charm, the Carnegie Institution for Science offers the perfect setting for a classic Washington, D.C., wedding affair or celebration. 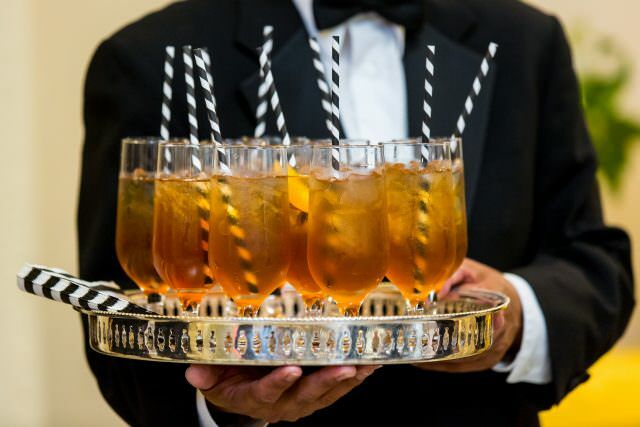 Consistently listed among the Metro Area’s top venues, the Institution prides itself on providing tailored customer service to each individual client. 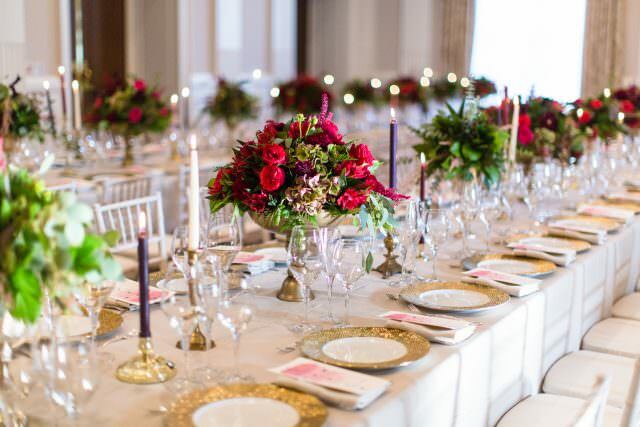 Host your event in the heart of the city with convenient access to hotels, restaurants and some our Nation’s greatest landmarks.